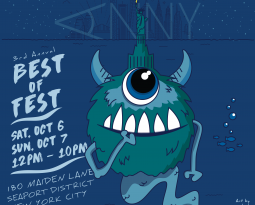 Our third annual ANNY Best of Fest was our best fest yet! 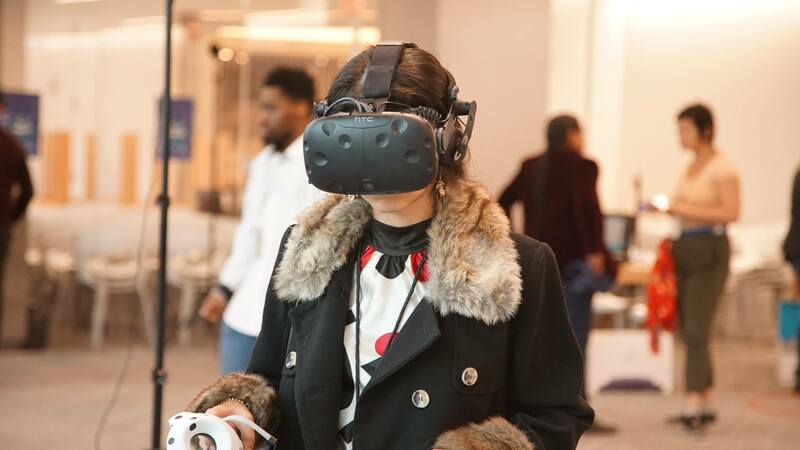 On Oct 6-7, 2018 we hosted two days of Animation Screenings, Fine Art Exhibits, an XR showcase, VR Workshop Presentations, Professional Panels and Industry Events at the beautiful 180 Maiden Lane in the Seaport District of NYC. 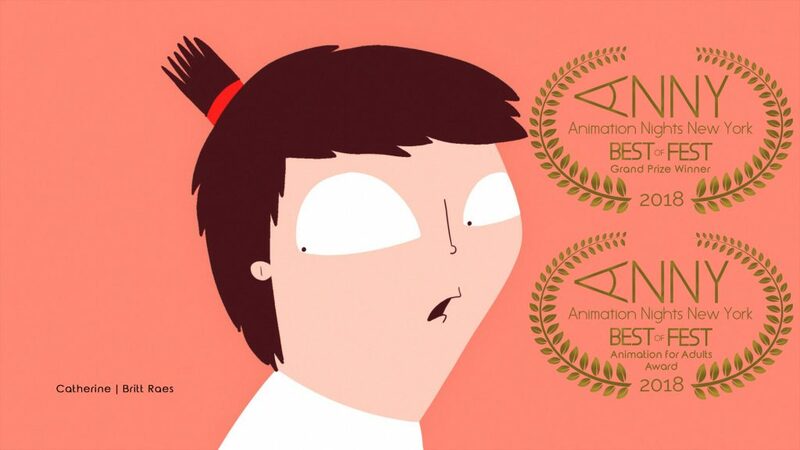 We featured a short film from Cartoons on Film presented by Tommy Stathes followed by our 2018 ANNY Best of Fest Program. 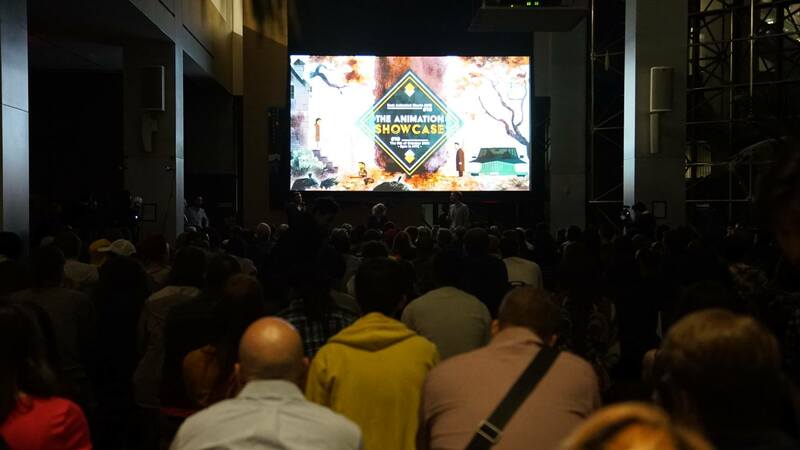 Our 2018 ANNY Cannes program played as part of a video installation for the Art in Motion III Exhibition. 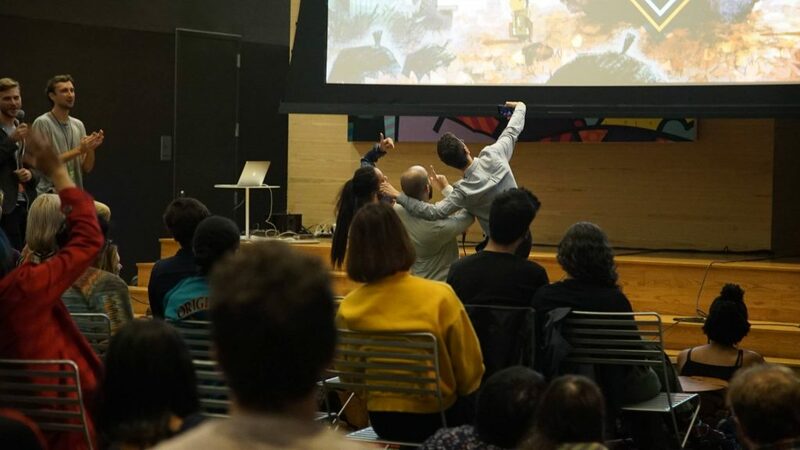 We screened “Goose in High Heels“ by director John Dilworth followed by a presentation of The Animation Showcase Oscar predictive screening curated by Benoit Berthe Siward on Saturday night. 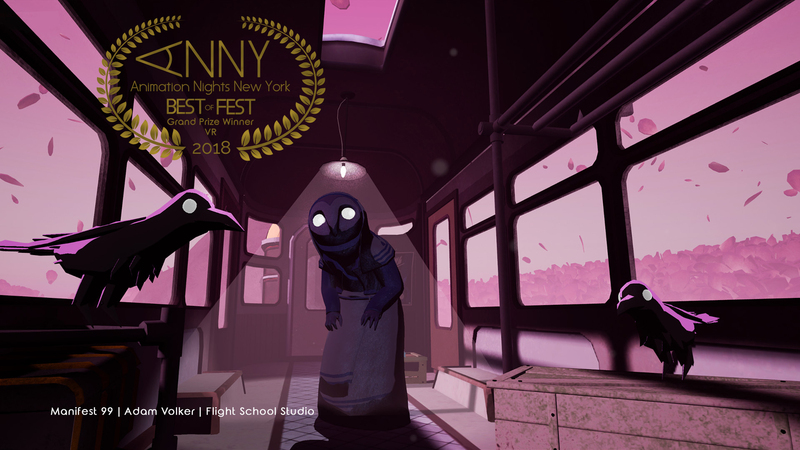 “Hybrids“, screened in both The Animation Showcase and the 2018 ANNY Best of Fest program and the team was on site with us! Here is John R. Dilworth’s special intro! 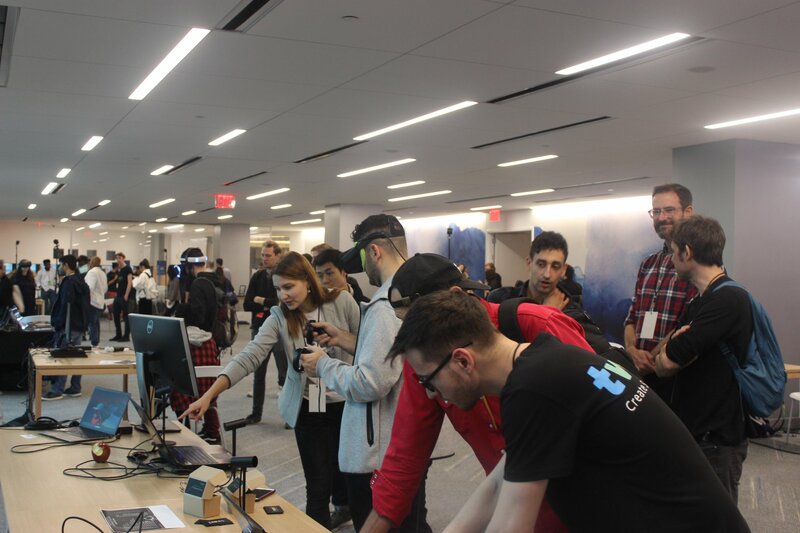 This year we presented 15 In Competition (360 & Room Scale) VR projects in addition to 15 invitational VR and AR projects as part of our XR Showcase. Studios featured included Baobab Studios, The Glimpse Group, Within, Polyarc, NFB, GO! 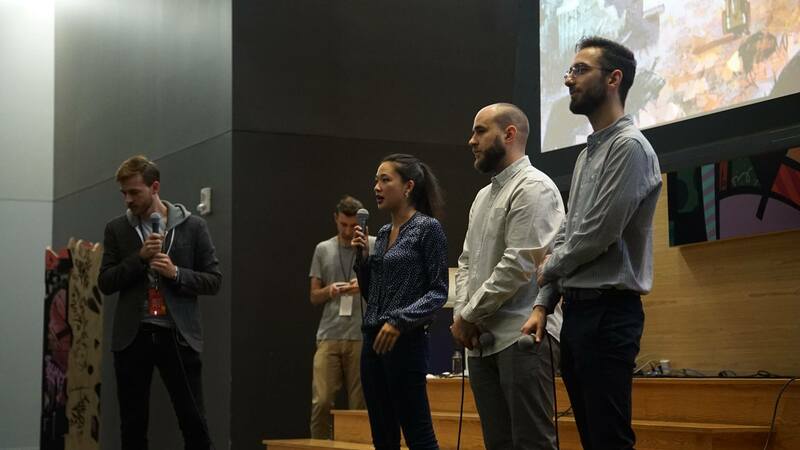 Pictures, Looking Glass Factory, Tvori, High Fidelity and David Lobser. 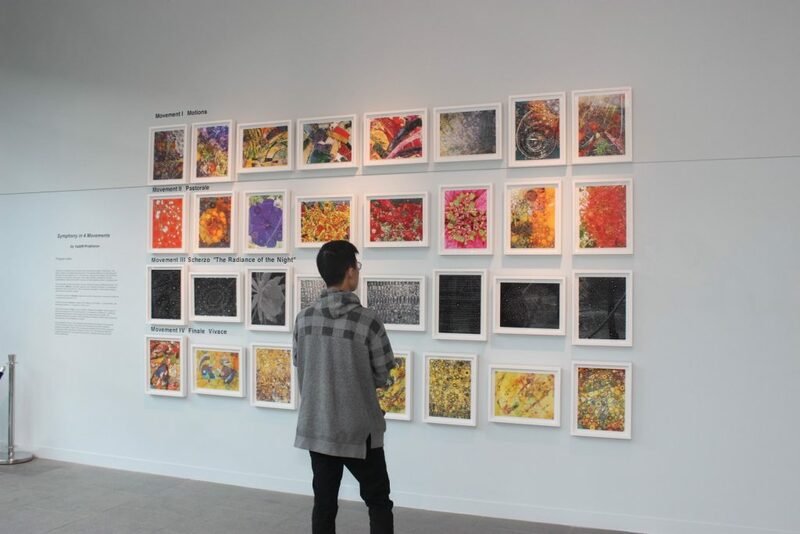 Kaleida Studio presented an AR Showcase as part of the Anderson Contemporary Art in Motion III Fine Art Exhibit. We also hosted VR Workshop presentations co-curated by Highway 101 including presentations by High Fidelity, Christopher Valore, Ambocc, Moment, Art 404, Tvori, Stellar X, Gordey Chernyy, and Maria Mishurenko. 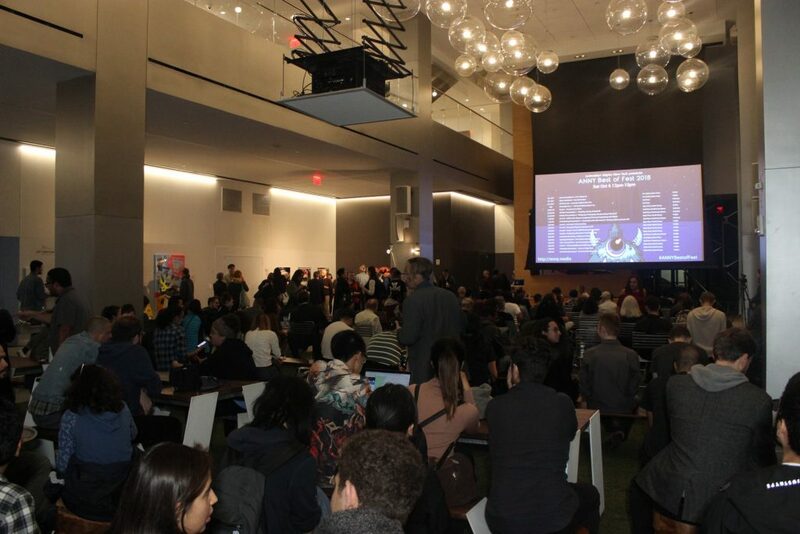 Each year, our Industry Jurors select their favorite 20 short animated films from our Animation Nights New York In Competition films screened during our curated monthly screening events. 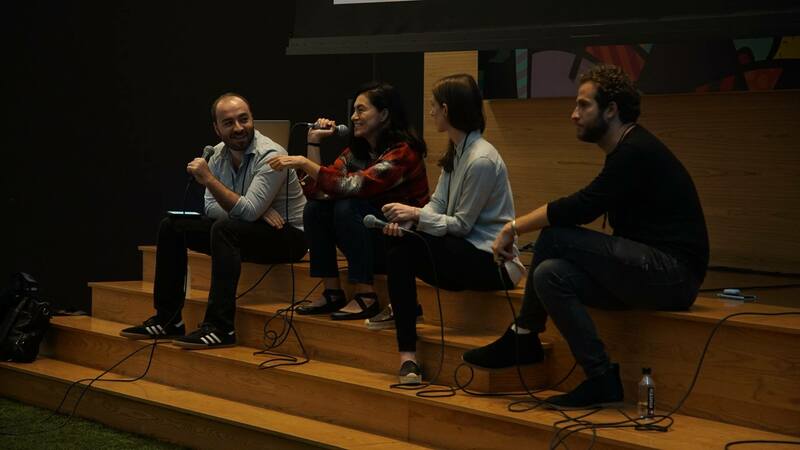 This year our prestigious panel of jurors included Paul Young (Cartoon Saloon), Jimbo Matison (Independent Animation Director), Joanna Quinn (Beryl Studios), Kajsa Næss (Mikrofilm), Ralph Eggleston (Pixar), Maija Burnett (Cal Arts), Jonathan Marlow (Arbelos, CFI Releasing) and Elizabeth Ito (Independent Animator). 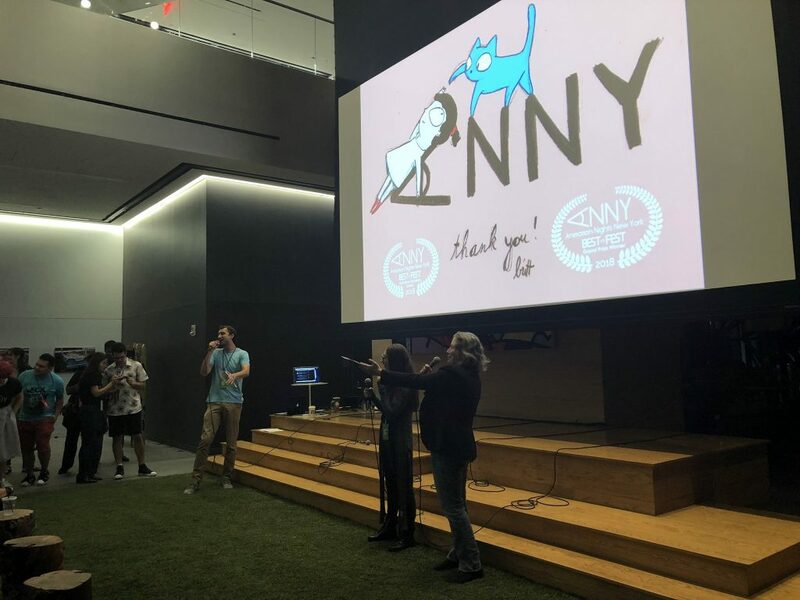 Our twenty 2018 ANNY Best of Fest Filmmakers received an Industry Badge to the conference, a digital copy of the ItsOnCraft “How We Crafted” Art Magazine, a one year subscription to Stash Media, three free months of Midas Creature from Deep Motion, a one year subscription to Gravity Sketch Pro, a one year subscription to Animatic Pro from Inkboard, a one year subscription to Sketchfab Pro, and a one year subscription to Toon Boom. Jay Francis (Disney Television Animation) selected our 2018 Grand Prize Winner. Our 2018 ANNY Best of Fest Grand Prize Winner received a Bamboo from Wacom and will participate in a scheduled video conference with Jay Francis (Disney Television Animation), our Grand Prize Judge. 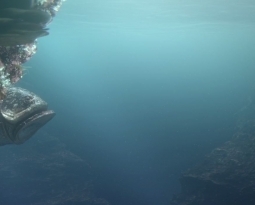 Catherine – trailer from Creative Conspiracy (CC) on Vimeo. Here is a special message from Britt Raes, director of “Catherine”! 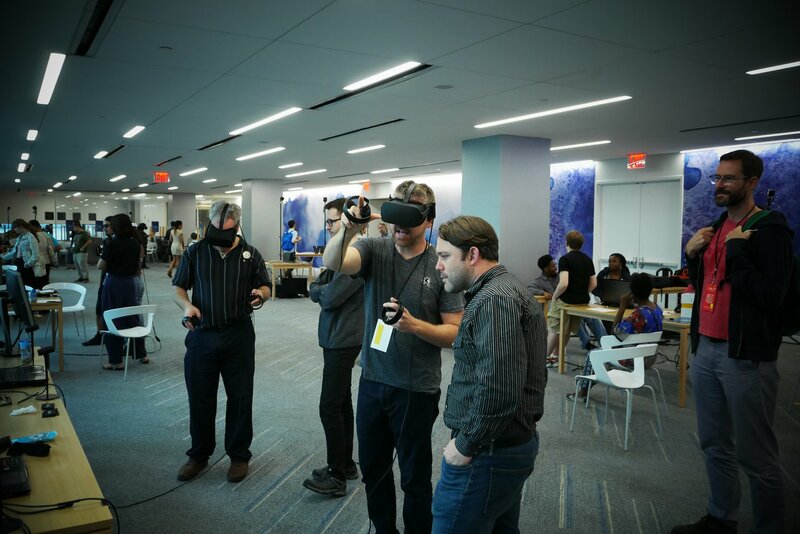 D. J. Smith (The Glimpse Group) has selected our 2018 ANNY Best of Fest VR Grand Prize Winners (Room Scale & 360). 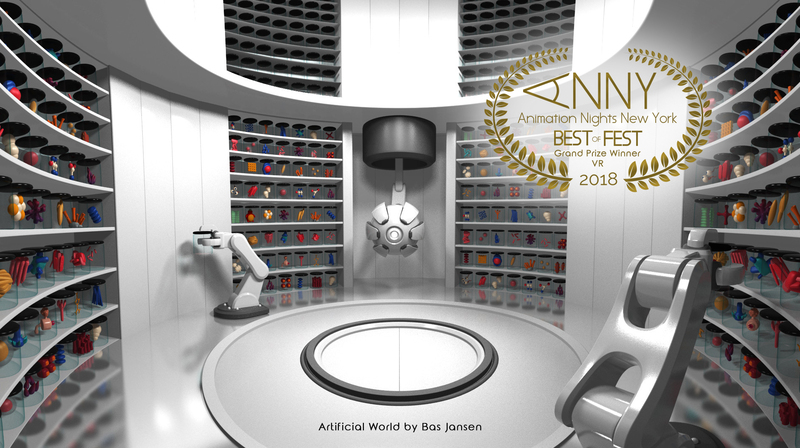 Trailer Artificial World from Bas Jansen on Vimeo. 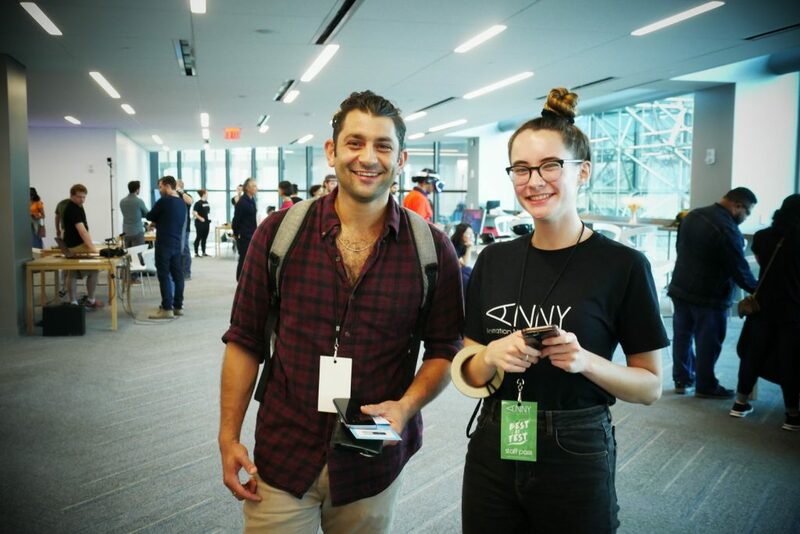 Our two 2018 ANNY Best of Fest VR Grand Prize Winners (Room scale & 360) received an Industry Badge to the conference, a one year subscription to Gravity Sketch Pro, a one year subscription to Animatic Pro from Inkboard, a one year subscription to Sketchfab Pro, a one year subscription to Midas Creature from Deep Motion and admittance into the DeepMotion Neuron AI Simulation Tool. 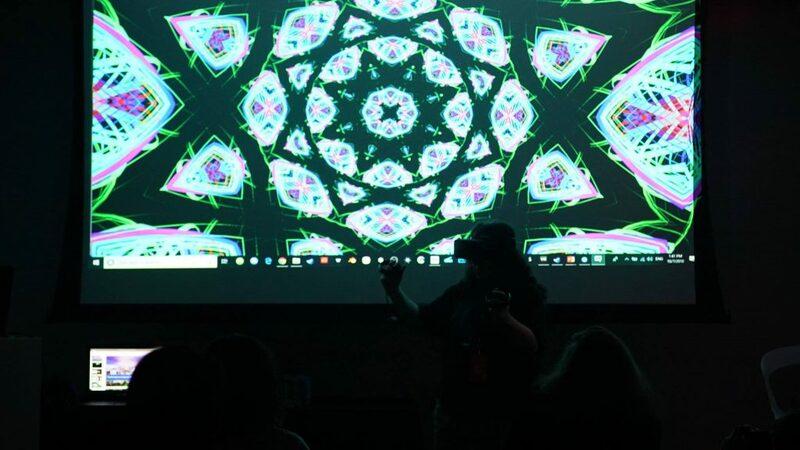 digital paintings, video, and interactive art. 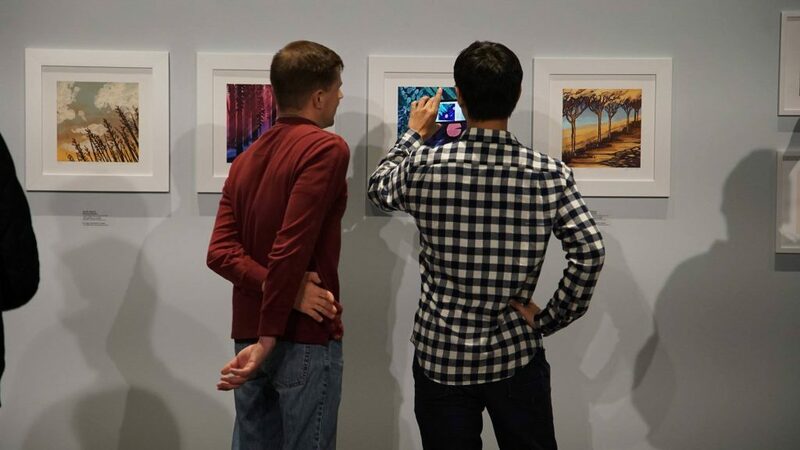 Artists featured included Julie Gratz, BoogieREZ, Valerie Carmet, Vadim Prokhorov, Milo Hess, Xolo Cantillo, Arturo Brena, M. Henry Jones, Roberta Bennett, Gary Kaleda, Ian Sullivan, Steve Joester, and Luciana Pampalone. 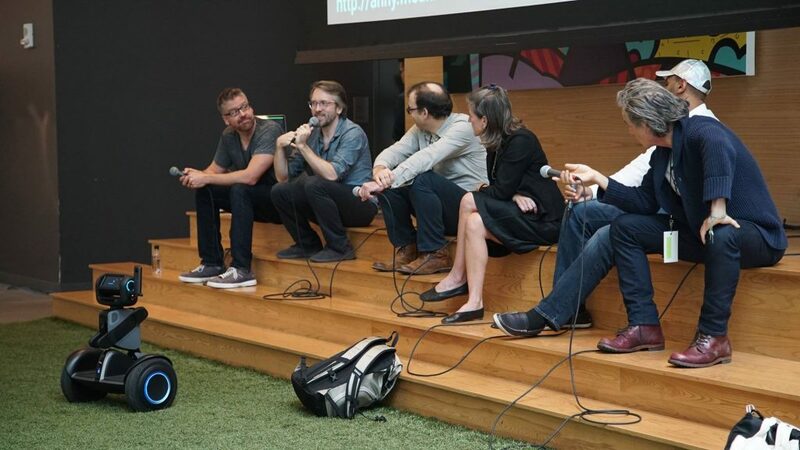 This year we had a wonderful list of informative panels focused on Animation & Business, Animation & Technology, The Future of Animation, Animation Presentations, Animation Techniques, and Upcoming Shows, and Animation & Documentary. 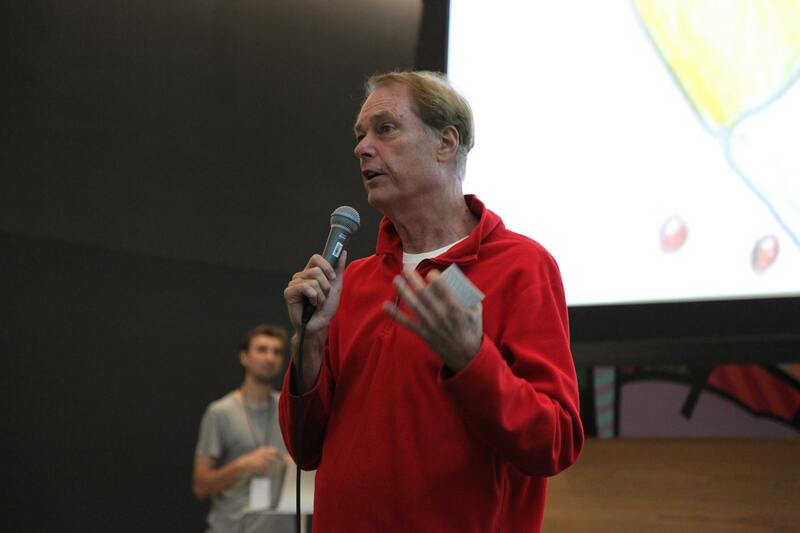 Our list of topics included Contracts for Artists, Budgeting, Pitching, & Negotiating with Clients, Animation & Documentary, Paving the Way for Animation in VR, Trump + Music | Bill Plympton Presentation, Distributing Animation in the Digital Age, Can Contempt be Animated? 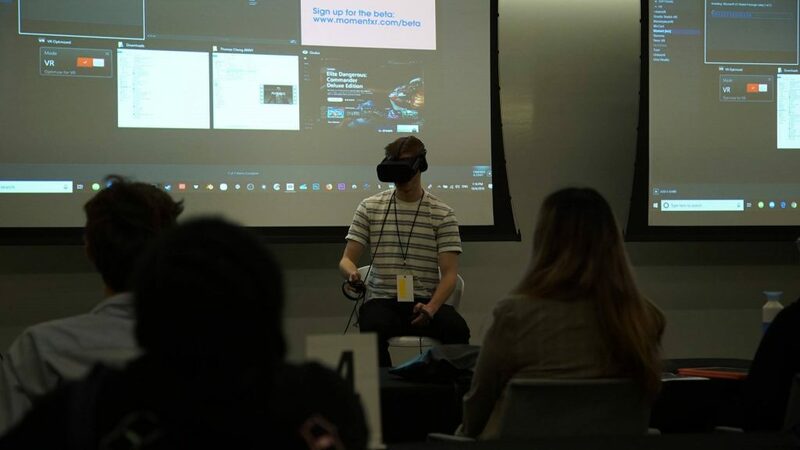 | Ken Kimmelman (Followed by a Q&A with Ken Kimmelman and Tommy Stathes (Cartoons on Film), Titmouse-Ballmastrz 9009 Super Panel, Puppetry & Animation in Traditional & Emerging Platforms, IGDA NYC (Animation Pipeline for Film, Games, & VR), NYC Media Lab | The Future of Animation: AI-Generated Characters, Evolving Animation Techniques (Procedural, Mocap, and More), De-Colonising ARt-ificial Spaces (Amir Baradaran), Blockchain, Asset Management, & Virtual Worlds, The Importance of Story (John Benton), and Cartuna & Facebook present: Human Kind Of and Liverspots and Astronots. 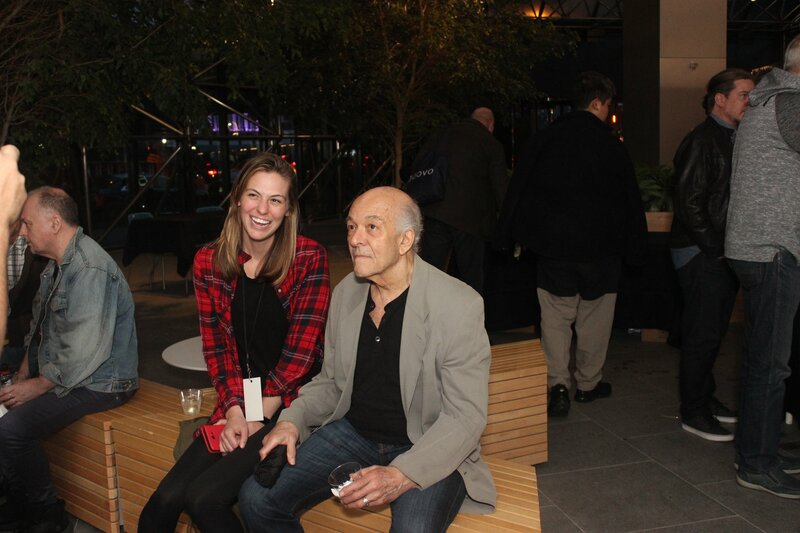 This year we hosted Networking Musical Chairs Events as part of ANNY Exchange. Animators had an opportunity to talk one-on-one with Industry. 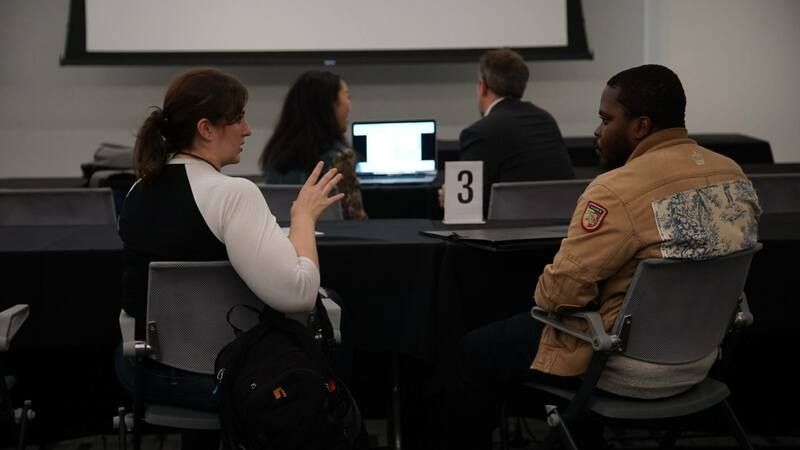 We also hosted Industry Round Table Discussions. It was a great couple of days. Thank you to our incredible ANNY Team. 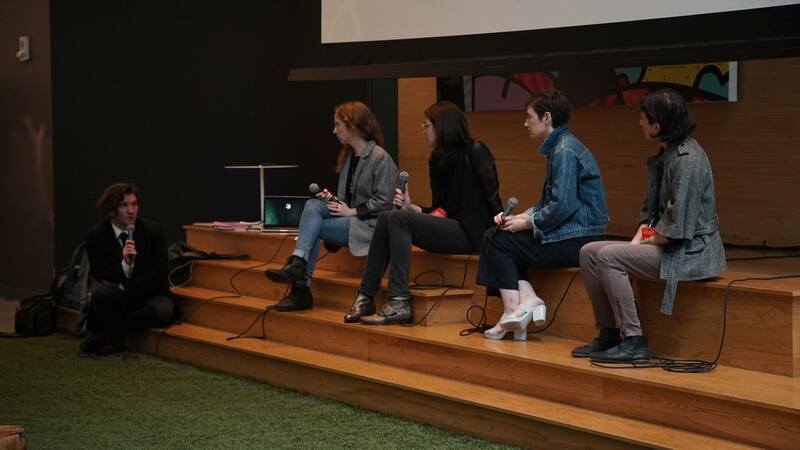 Thank you to our incredible panelists, presenters, filmmakers, collaborators and artists. Thank you to our Sponsors. 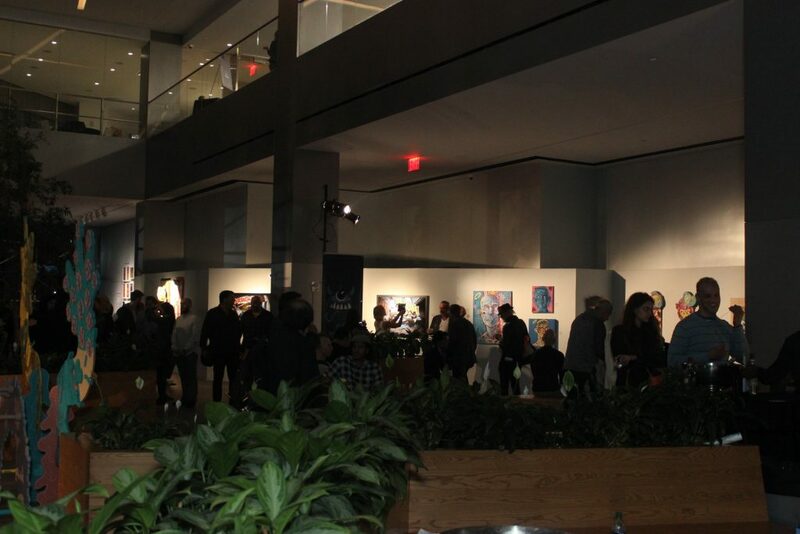 Thank you to Anderson Contemporary and 180 Maiden Lane. Thank you to our regulars. We hope to see you all again, next year! 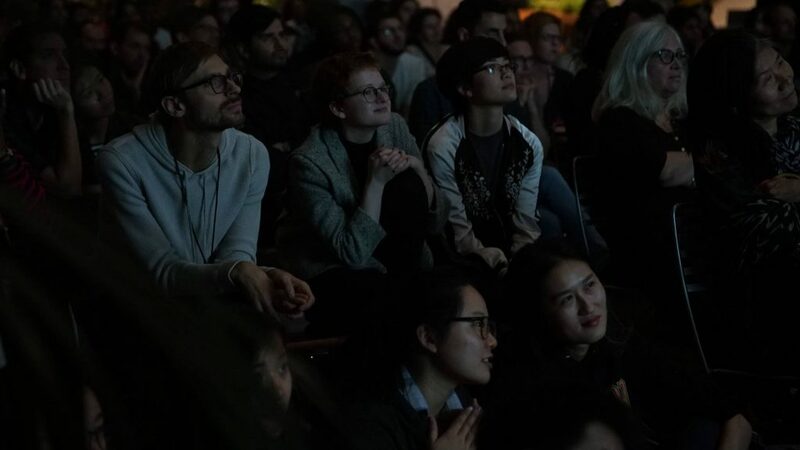 Until then, please join us for our monthly screening events and a new Season of In Competition films. Admission is FREE. Please RSVP. ANNY Best of Fest is our annual two day competitive festival/animation conference featuring Animation Screenings, Fine Art Exhibitions, Virtual Reality Workshop Presentations, an XR Showcase, Professional Panels, and Industry Events. 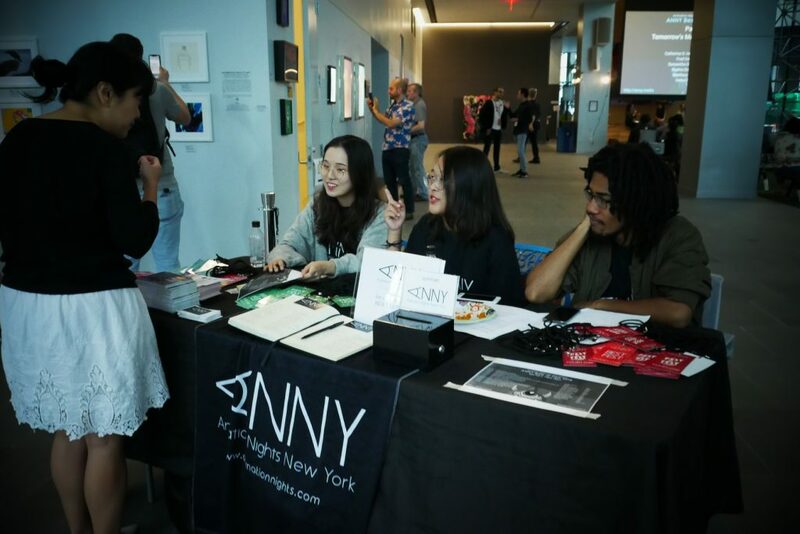 ANNY Exchange is a secondary initiative of Animation Nights New York connecting creative talent to (AR/VR/Traditional) projects. We setup and host both in-person and online meetings. ANNY Exchange is invite only. Sign up here for more information. 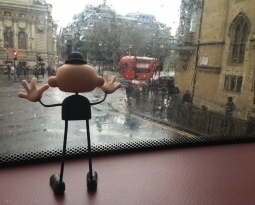 The ANNY Cannes Program is offered as an additional opportunity for our animation directors. 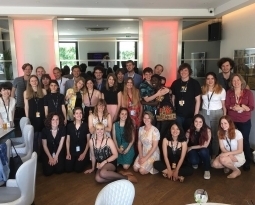 This year we invited 35 filmmakers from around the world to join us at the Cannes Film Festival. 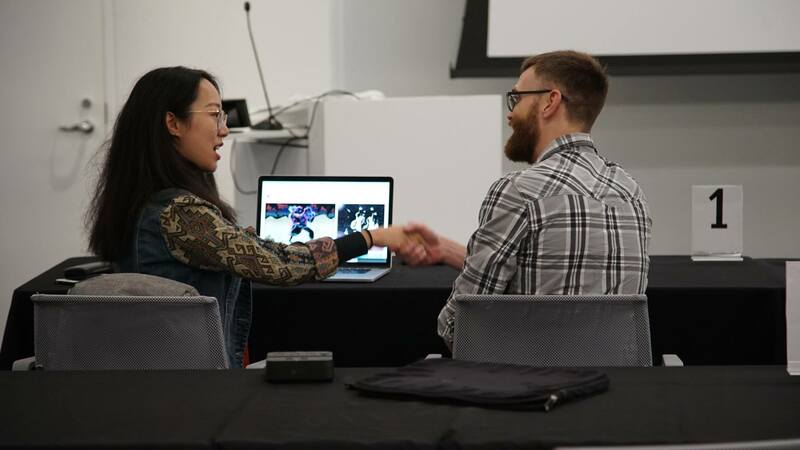 Participants in the ANNY Cannes program benefited from our unique partnership with the festival, which allowed us to hand select 20 animated short films for exhibition as part of the ANNY Cannes Program. Submit your project via Film Freeway. 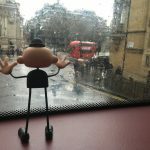 We have ROLLING DEADLINES Project submission is FREE. 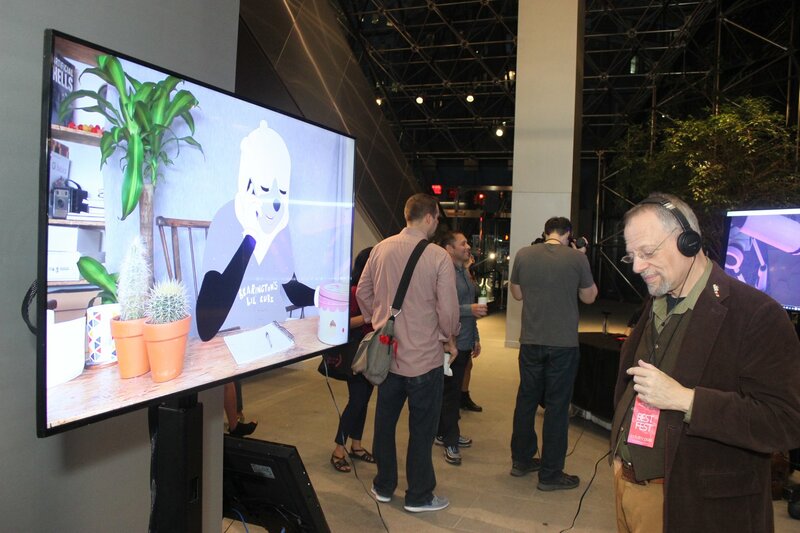 Would you like to become a Sponsor of Animation Nights New York? Send us a note! Are you interested in being a part of our Team? Please email us! Would you like to make a one time or ongoing donation to Animation Nights New York? Find more information here.